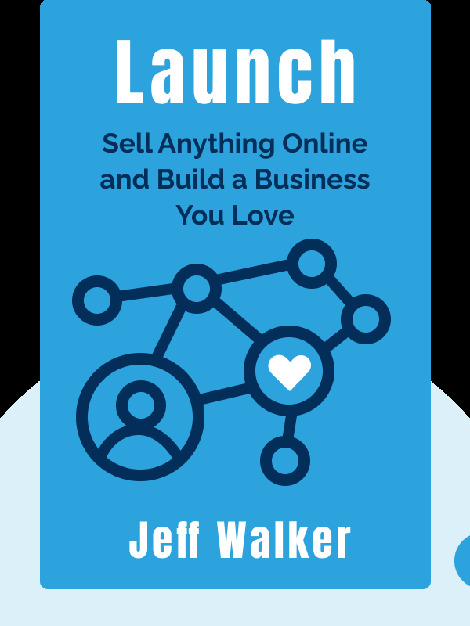 With his Product Launch Formula, Jeff Walker has changed the way we sell. In his book Launch, he outlines his tried-and-tested strategy for selling products online and building a business that’s almost guaranteed to bring success. 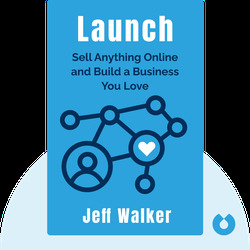 Walker shows you how he’s succeeded by outlining a step-by-step plan for launching your product – even before you know exactly what it is. Jeff Walker is an entrepreneur who started his first online business in 1996, with little money to support himself and his family. Since then, he has founded a number of businesses that have made him a multimillionaire. As the founder and CEO of Internet Alchemy, Walker teaches others the secrets to his incredible success.